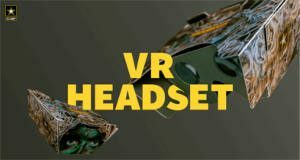 Fill out the form to get a FREE U.S. Army Cardboard VR Headset. 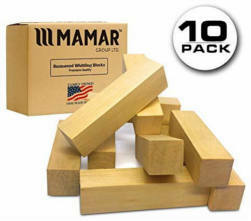 Delivered in 2 – 4 weeks. One per household. Must be 18 or older. Must live in the U.S. For prospects only (non-Army), ages 18-34. 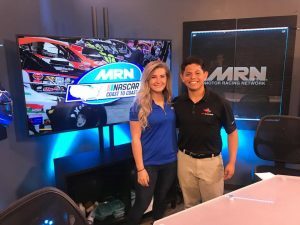 Fill out the form to get a FREE Ryan Vargas Racing Signed Hero Card. 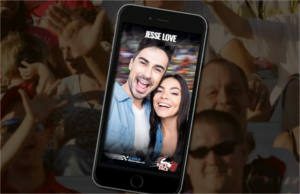 Fill out the form to get a FREE Jesse Love Racing Signed Hero Card. Get FREE stuff every Tuesday, just for being a T-Mobile customer, no strings attached. Plus, every week, play for once-in-lifetime experiences and cool stuff from hottest brands -and it’s all new every Tuesday. No purchase necessary. 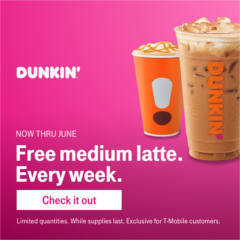 Download the FREE T-Mobile Tuesdays app (Apple iOS / Android) to get started, and check back weekly for the latest FREE stuff from their featured partners. Get FREE deluxe samples from Pinchme. How many samples you get depends on your demographics. Log in to see what is available to you! Not a PINCHme member? Sign up now for free and complete your profile. If you already have an account, for the best chance of being targeted with samples, be sure to answer the new questions on your profile. The more questions you answer, the better chance you have of seeing more samples! No credit card is required! Sign up now and be ready for the next sample giveaway when it goes live. UPDATE: Accepting new members again! Join National Consumer Panel (NCP) and earn valuable rewards points, which can be redeemed for a wide variety of merchandise from their gift catalog. 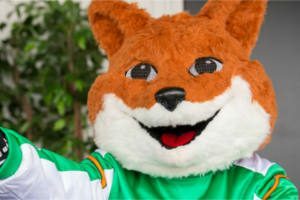 You’ll also receive additional rewards and incentives for taking part in surveys and special programs. The more you participate the more you earn! 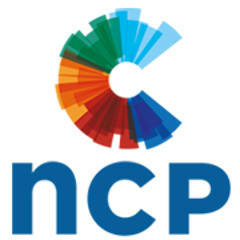 National Consumer Panel (NCP) is one of the most reputed consumer panels. When you join National Consumer Panel, you will receive their mobile app or handheld scanner (scanner type may vary). Simply use the scanner to scan barcodes on all the items you buy, and share your shopping data with NCP. You’ll earn points to redeem for gifts. Scanning barcodes is a fun activity that can include the entire family – including the kids. 🙂 Sign up now to get started! Fill out the form to request a FREE Pocono Raceway Tricky Hero Card. 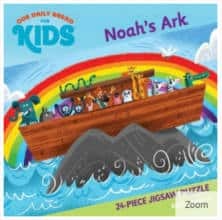 Click add to cart and checkout to get a FREE 24 Piece Noah’s Ark Jigsaw Puzzle with FREE shipping. Fill out the form to get FREE Lunchbox FPV Swag.